Ensuring the well-being of animals is a primary concern for every veterinary practice. Split into easily accessible sections, part one of this book outlines the origin of animal behavior and how this has adapted to the domestic environment. Part two focuses on the role of the veterinary practice in preventing undesirable behavior, such as practice design, socialization classes and communication with owners. Part three gives practical advice for handling dangerous animals, discussing options such as euthanasia and working with referral veterinarians. 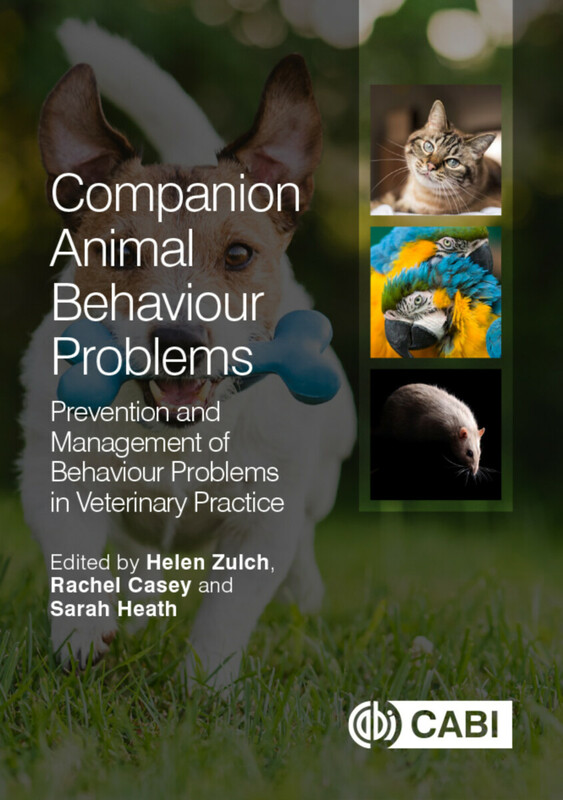 Behavioral problems remain the number one cause of companion animal euthanasia; this book seeks to improve the situation for all involved. Rachel A. Casey is at Royal Veterinary College, UK. Sarah Heath is at University of Liverpool, UK.